In Iraq, you can easily earn money by spying on your people, also known as spreading democracy. Above is an old photo for a British military vehicle with a poster ‘you can get some money, in exchange for some information’. 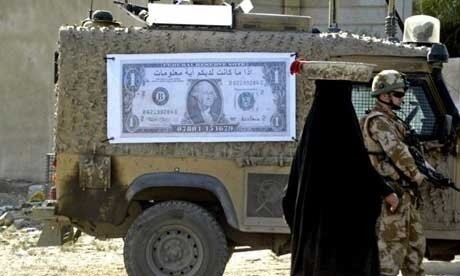 Seems the British army deals with dollars too, or with others’ dollars. 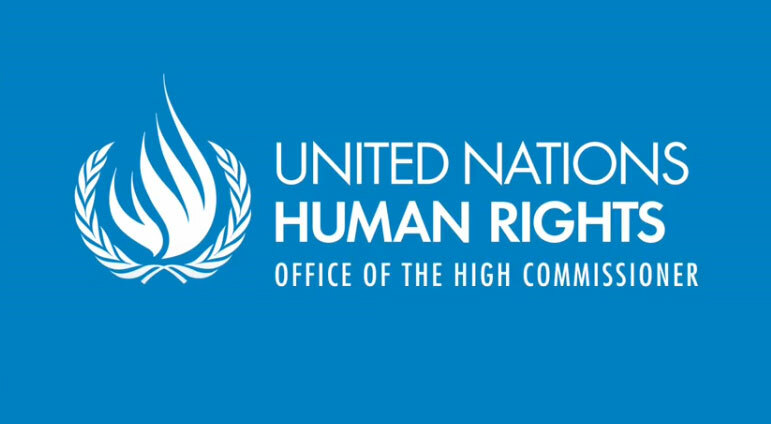 I never do copycat on Lebanon Spring, but there is a first for everything; posting the speech this afternoon (GMT), which could be marked as ‘historical’ in future, by the United Nations High Commissioner for Human Rights Navi Pillay on Syria. Pillay previously encouraged the Security Council to refer the situation in Syria to the International Criminal Court. The full text was obtained by UN reporter for the Washington Post and Turtle Bay blogger at Foreign Policy Magazine Colum Lynch. I post it here with his permission, because it’s a MUST-READ.